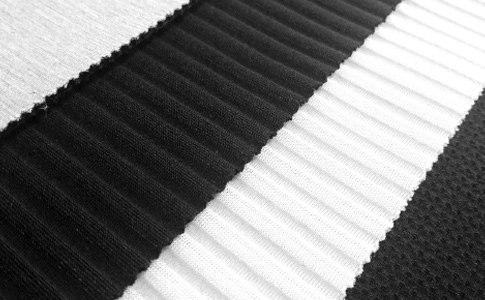 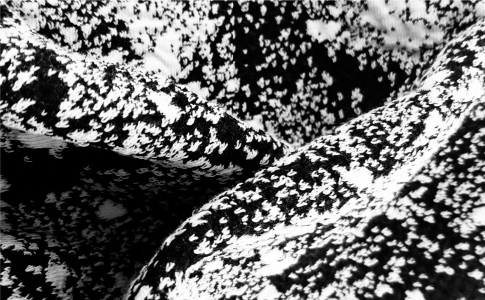 The ulimate performance fabrics with non-mulesed merino wool. 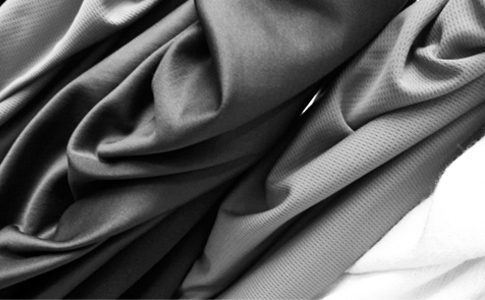 Active and performance fabrics for sport, workwear and fashion. 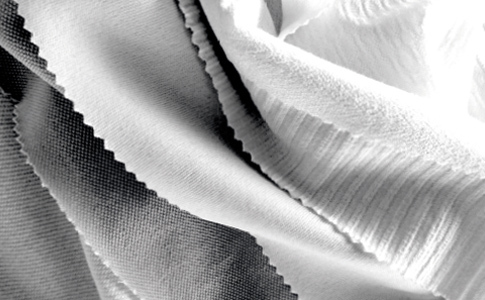 High quality and performance fabrics for industrial and technical use. 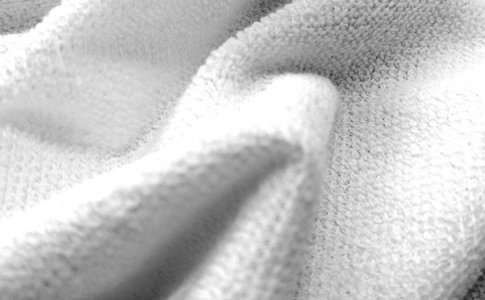 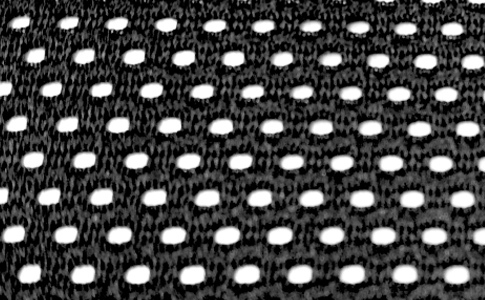 Three-dimensional high performance fabrics for the healthcare and orthopedic industry. 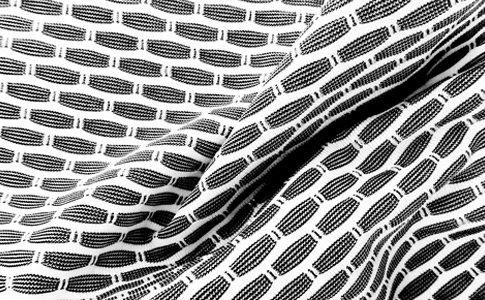 Technical, functional and high performance mesh and single terry fabrics.